For the last four years I have stood in a circle, maybe 8 times, after a Monday night sorority chapter meeting, had the lights turned off when a small flame began to burn. This was the sign of a candle passing. Explaining a candle passing is hard. Basically, when a sorority girl gets engaged she ties her ring to a candle and it is passed around the room while the chapter sings a few songs. The girl who blows out the candle is the one who is newly engaged. It’s a cute, cheesy, traditional way for a girl to tell the chapter the exciting news. Until a week ago I was one of those girls who wanted my longtime boyfriend to pop the question before the end of my last year as an collegian member. I wanted a candle passing. Now don’t get me wrong, I love Jared and want to spend the rest of my life with him, but I also knew that a candle passing would be special to share that moment with my sisters before we all part. Unfortunately, it is not always that easy. Yes, I still want Jared to propose to me… SOON… because I’m tired of waiting and I know he already has the ring. (I found a bill in the mail, and he confirmed my suspicions.) But, no, I don’t want a candle passing. Why? I feel like it will take the moment away from Jared and me. There are certain pressures about candle passings, and they are stupid ones. Like, when I have my candle passing who I stand by are the most important people to me or who I can and cannot tell before it happens. I know everyone means well, but stop telling me what to do when it come to MY moment with the man I love. 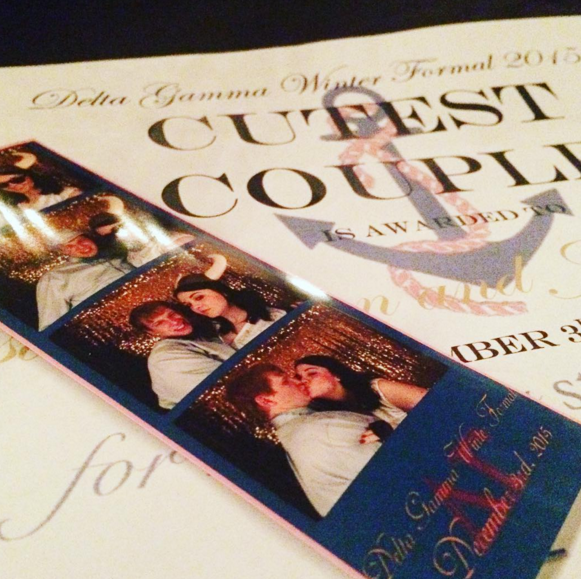 Like, I get why everyone is so involved… we were voted “cutest couple” at DG’s formal *casually brushes shoulder*… but stop. Yes, I still think they are so wonderful, and I love sharing happiness with my sister. But I also think people should do what feels right for them. For me, it feel right to STOP caring about what other people want me to do and make the announcement how Jared and I feel is fit. Be prepared, because it is way cuter than a candle passing. Bonus: here is a cute picture of Jared. 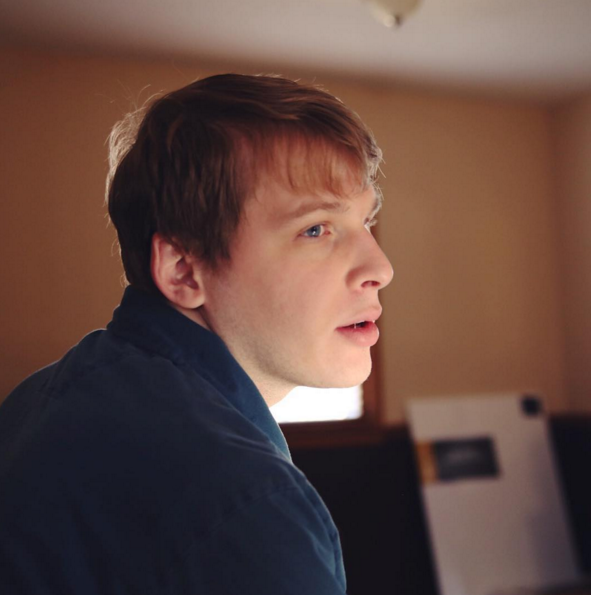 What a babe.